Southern Spain has several cities where you can live. 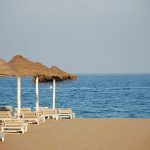 These have beaches, good weather, ancient monuments and nice people. But sometimes, a place name is not enough. 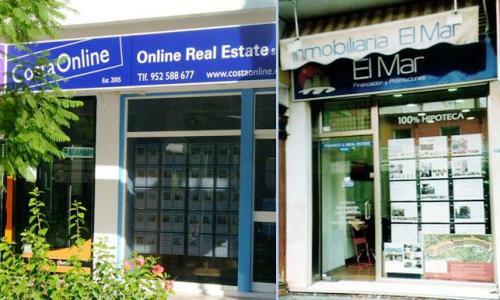 For example if you choose Fuengirola as a possible place to live you would also need the names of Real Estate Agents. They can suggest you the many possibilities which exist in the different zones of Fuengirola: center of the city, near the beach, beside the rivers, near the main highways, etc. Let’s know the principal Real Estate Agents in Fuengirola. 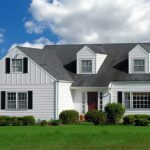 These are the main Real Estate agents in Fuengirola that you can get from them valuable information and options for non conventional properties. Élite Real Estate, founded in 1978 is one of the first Estate Agents who have help foreign people living in Costa del Sol. They are located in San Pancracio Edif. Terminal II, Local B – 29640, +34 952 664 373. El Mar Promociones y Financiación, promotes not only brand new and refurbished properties for sale. It is also promoted properties under construction, Long-term properties for sale, luxury propierties for sale or rent, etc. El Mar Real Estate is located in Plaza de la Constitución Nº 17, stand 5 – 29640, +34 952 471 361. But you can also look to the small ones. They have properties more affordable for most people who wish to live in Fuengirola. Imperial Estate, located in the center of Fuengirola, is a qualified and experienced Estate Agency which offers you a complete service with a personal touch in both situations: buying and selling. They are in Nº 15 Jesús Santos Reín Avenue, Vega 1 building, local 3 – 29640, +34 952 664 966. Online Real Estate, located in Nº 30 of Ramón y Cajal Avenue, Playa Park Building, Local 2 – 29640, is the perfect place to buy, sell or rent a property in Fuengirola and the Costa del Sol. Contact with them at +34 952 588 677. With these four Real Estate Agents you can expand your view in Fuengirola, getting advice in every detail is needed to start living in Southern Spain.